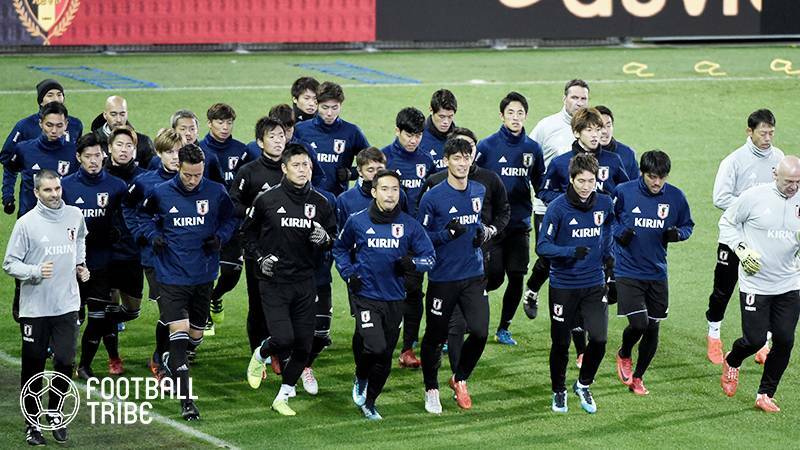 Japan national team head coach Akira Nishino announced his 23-man squad for the 2018 FIFA World Cup on Thursday afternoon, deciding to rely on an experienced core of veterans to navigate a challenging Group H.
The ‘big three’ of Keisuke Honda, Shinji Kagawa, and Shinji Okazaki were all handed their tickets to Russia despite limited playing time over the last year, whether due to injury or a failure to impress previous head coach Vahid Halilhodzic. 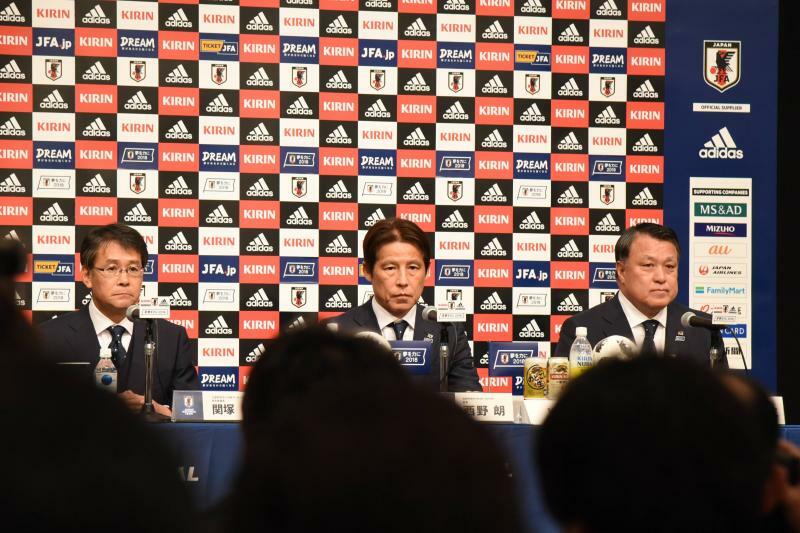 All three participated in Japan’s 0-2 loss to Ghana on Wednesday night, the first match in which all three had appeared since a June 7, 2017 friendly against Syria. While goalkeeper Eiji Kawashima, defender Yuto Nagatomo, and midfielder captain Makoto Hasebe were selected to their third straight World Cup tournament, midfielders Yosuke Ideguchi and Kento Misao as well as striker Takuma Asano will have to wait till 2022 after being cut from the preliminary squad. 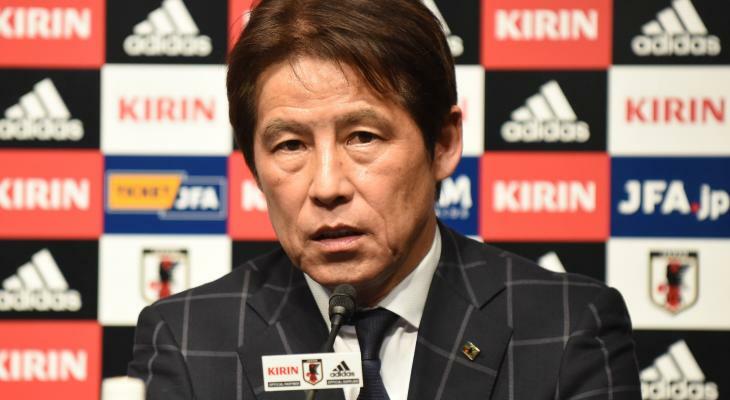 Nishino, who was appointed just two months before the start of the tournament following the controversial dismissal of previous head coach Vahid Halilhodzic, is under significant pressure to steer the side toward their first knockout stage appearance since the 2010 tournament in South Africa. Japan will open their campaign against Colombia in Saransk on June 19 before facing Senegal in Ekaterinburg on June 24 and Poland in Volgograd on June 29.